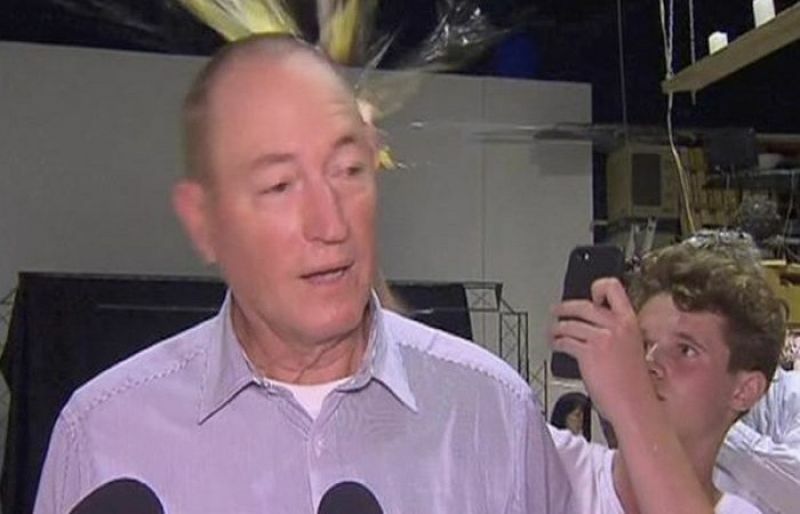 William Connolly, now better known as "Eggboy", cracked an egg over Fraser Anning´s head at a press conference in Melbourne Saturday, prompting the senator to hit him in the face repeatedly.The controversial politician had a day earlier triggered outrage by claiming the attack in New Zealand that killed 50 people at two mosques was the result of Muslim immigration to the country.Connolly´s act has spawned viral memes and drawn support from social media users around the world, with one setting up a GoFundMe page which quickly raised Aus$44,000 (US$31,000) to cover "legal fees" and "more eggs".An update to the page, which could not be verified, said "EggBoi (Will) plans to send a majority of the money to the victims of the Christchurch terrorist attack". "I donated for his heroic act in front of bigotry and racism. What he did is very inspiring for a young kid," wrote one supporter, Mohamed Majrad.Another simply wrote: "VIVA EGG BOI! 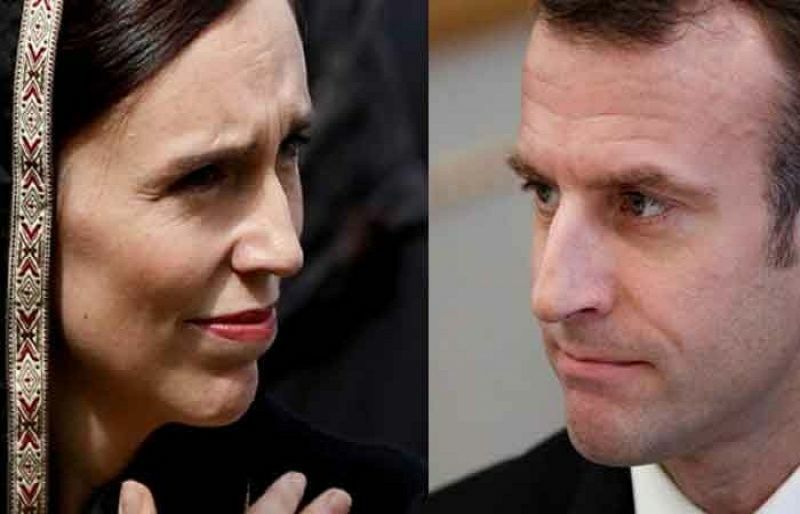 "Anning´s remarks had drawn condemnation from across the political spectrum.Prime Minister Scott Morrison described the Queensland senator´s comments as "appalling" and "ugly" with "no place in Australia".Former PM Kevin Rudd dubbed Anning a "racist and a fascist", and encouraged Australians to sign a petition calling for him to be booted out of parliament.The Change.org petition has amassed 1.2 million digital signatures.Anning brushed off the backlash Monday, repeating his claims tying Muslim immigration to terrorism and defending his use of violence against the 17-year-old, according to ABC.Victoria Police are investigating the incident, including Anning´s response, the national broadcaster reported.Anning has previously drawn controversy by calling for a "final solution to the immigration problem" and claiming that "all terrorists these days are Muslims".Self-confessed white supremacist Brenton Tarrant, from Australia, has been charged with murder in the Christchurch mass shootings.